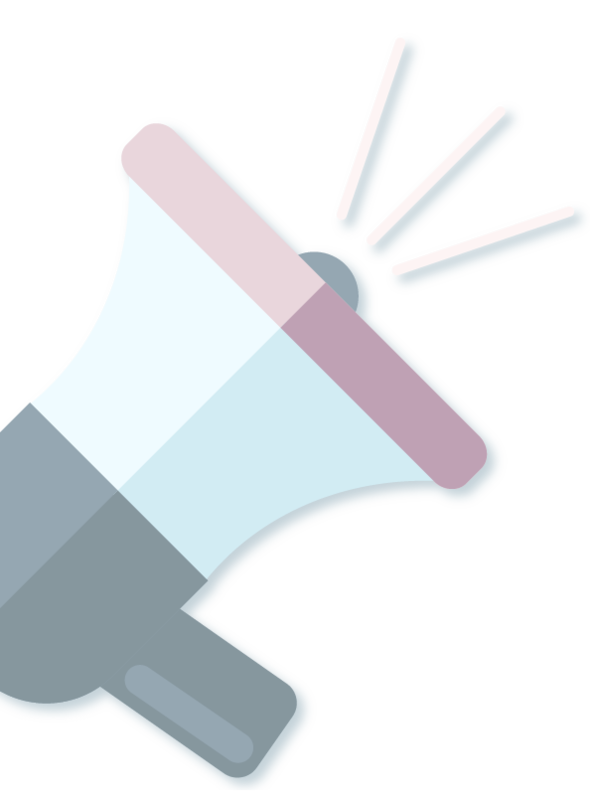 We will be launching shortly our Calls for Speakers and Calls for Local Event Organizers. Check back here for the links to the application forms! A 24-hour global event dedicated to the translation of the Open Source WordPress ecosystem (core, themes, plugins, documentation, marketing assets, etc) and all the related processes. It’s a unique and innovative event: in a cool mix of digital and physical the international community of WordPress Polyglots will meet, locally and online, for a 24-hour translating marathon! There will be broadcasts of live talks and pre-recorded tutorials combined with physical interaction and mentoring during locally organized MeetUps. The event will provide inspiration and training to both developers and translators on the localization (l10n) and internationalization (i18n) of all aspects of WordPress. 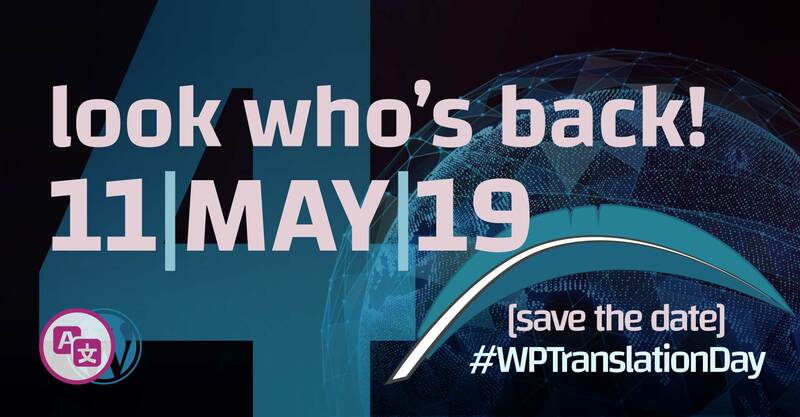 So, save the date: 11 May 2019, and remotely, or by joining a dedicated MeetUp, be part of the global wave and help us democratize publishing by offering WordPress in all the languages of the world! From 00:00 to 23:59 UTC on 11 May 2019, join thousands of volunteers locally – at dedicated MeetUps worldwide – or remotely, from your favorite place on Earth! In a ‘global Polyglot chorus’ that will run from East to West as the timezones roll out, we will be translating all things WordPress, and broadcasting – right on this website – multilingual, technical and inspirational video content. Online sessions will be offered in both English and local languages. The latter, scheduled at times best suited to the relevant local time zones. Local and live-streamed content will provide information, training, inspiration, case studies, Q&A sessions, and much more, about the internationalization of the WordPress ecosystem. It will also show how localization extends the reach of the WordPress platform, making it inclusive and accessible. So get ready, mark your calendar, follow the map of the upcoming local MeetUps… and if there are none near you… well, that’s a perfect excuse for organizing one! See you there! Awesome! How do I get involved? First of all, mark Saturday 11 May 2019 on your calendar! Next, how about proposing a talk or maybe organizing a local MeetUp ? Check out if there is already a local Polyglots team active in your area and reach out to them. They will be excited to have you involved and contributing. Or, you could even start a new one!  Join other volunteers in your local community – this can be a fun way to meet other WordPress fans and to learn more about the platform and its community. If you prefer, join us online from the most comfortable place for you. Hop on, and help us make WordPress available, inclusive and accessible to as many people as possible around the world! Below are the links to our social networks, the international Make WordPress Slack channel, and to the Polyglots’ page on the official WordPress.org site. Joining the coolest Community in the Universe is only a click away… So don’t wait a second longer!